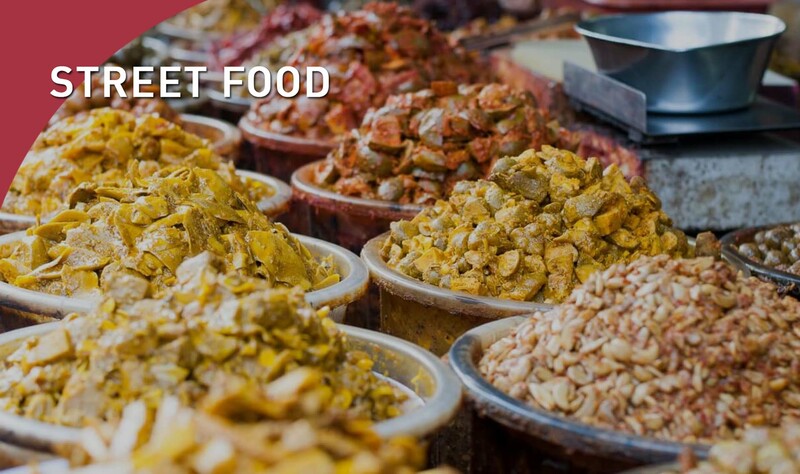 Agra’s lanes and markets are famous for its vegetarian street foods. The famous chaat galli has shops serving all types of chaats, dahi bhalla, gol gappa, and kulfi. Small eateries serve aloo subzi with bedai poori, sweet lassi, jalebis, and saffron milk. The city is famous for petha and dalmoth.